A regional administrator for the Environmental Protection Agency (EPA) resigned Sunday after being indicted for violating Alabama ethics laws, AL.com reported. 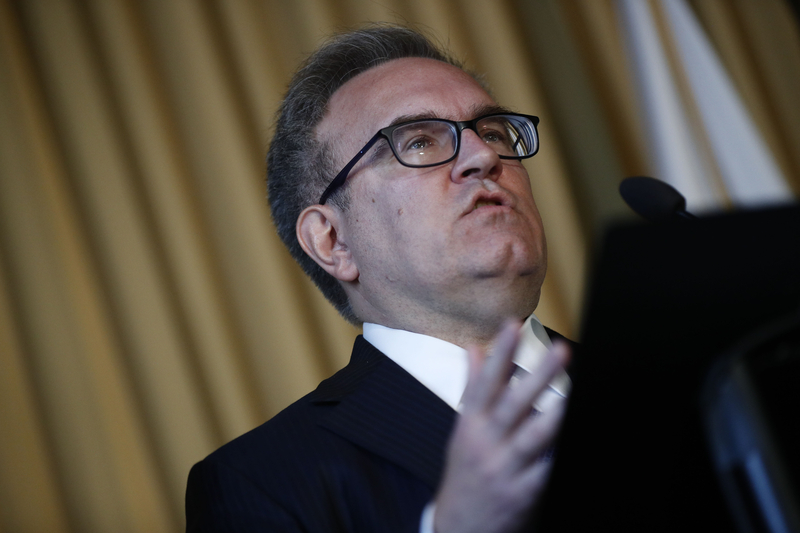 Onis Glenn III sent a letter offering his resignation to EPA Acting Administrator Andrew Wheeler Sunday. Glenn was indicted by a Jefferson County, Alabama, grand jury for making payments to a state lawmaker to secure his opposition to a federal Superfund cleanup. Glenn was working as a lobbyist at the time, before he was appointed to his role in the EPA. Prior to beginning work for the EPA in 2017, Glenn was a lobbyist with Southeast Engineering & Consulting. The firm was employed by Drummond Company to organize political opposition to a federal Superfund cleanup that Drummond would be partly responsible in funding, according to AL.com. Glenn was involved in another ethics scandal in 2007 when he led Alabama’s environmental enforcement agency. The Alabama Ethics Commission said Glenn may have used his position for personal gain, such as getting a trip to Disney World. Glenn was never charged. He resigned from the agency in 2009, according to The Associated Press. Glenn’s position at the EPA will be filled temporarily by deputy regional administrator Mary Walker, EPA Chief of Staff Ryan Jackson told staff in a statement Monday. Walker began working for the EPA in June. Former EPA Administrator Scott Pruitt picked Glenn for Region 4 administrator in the EPA. Pruitt resigned from the EPA on July 5 after “unrelenting attacks” against him and his family. Pruitt’s tenure at the EPA was clouded for months by coverage of numerous ethical issues involving his travel, expenses and living arrangements when he first moved to Washington, D.C.